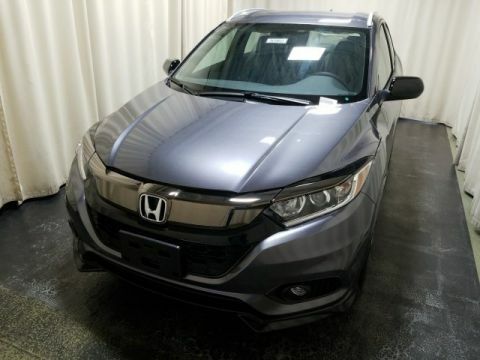 Starting at $19,670 MSRP*, the first of three trims comes standard with a 5-inch color LCD screen, multi-angle rearview camera with guidelines, 60/40 split 2nd-row Magic Seat®, Bluetooth® HandsFeeLink® and streaming audio, and more. 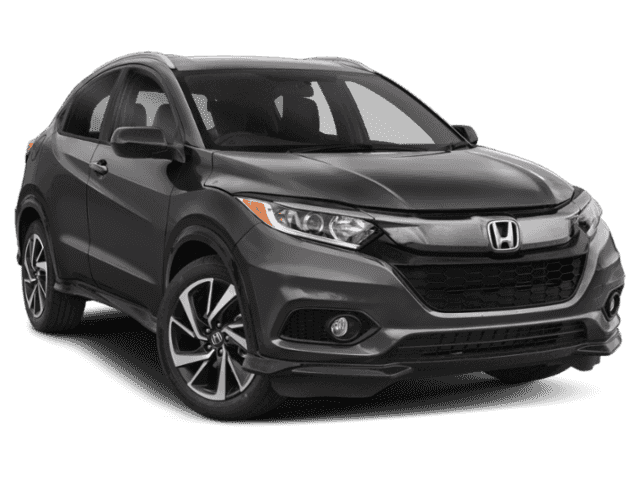 Starting at $21,720 MSRP*, upgrade to the EX with HR-V interior features like a 7-inch display audio touch-screen, Honda LaneWatch™, power moonroof, and heated front seats for Monticello winters and chilly mornings in Monroe. 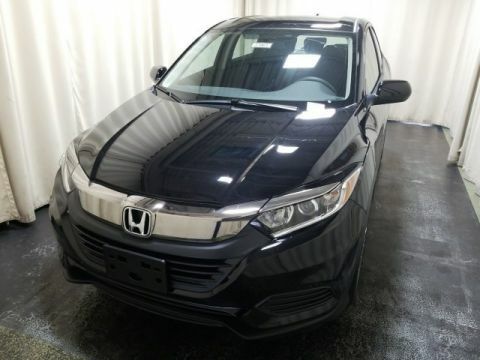 Starting at $25,140 MSRP*, the EX-L Navi includes Honda Satellite-Linked Navigation System™ with Voice recognition, Sirius XM® Radio, HD Radio™, and a leather-trimmed interior. 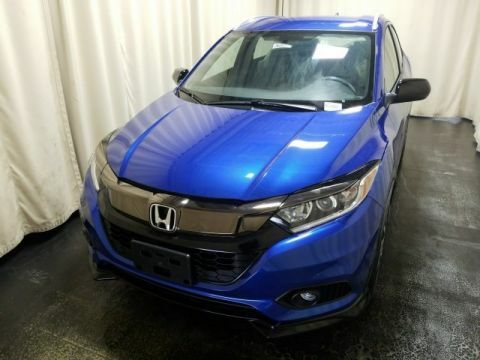 Each HR-V trim level comes with a 141-hp 1.8L 4-cylinder engine, with manual or 6-speed automatic transmissions on the LX and EX, and continuously variable transmission on the EX-L Navi. 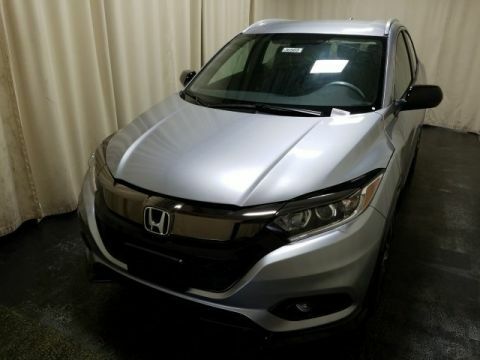 The 2018 Honda HR-V crossover SUV interior has seating for five and up to 57.6 cubic feet of cargo space. 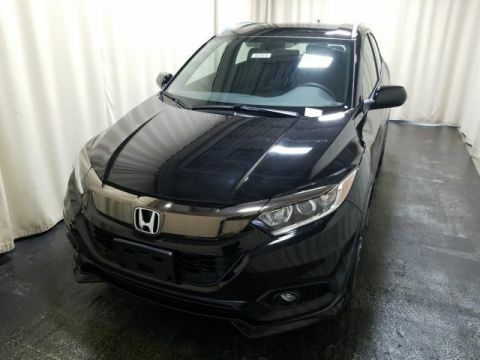 Learn more at Middletown Honda near Goshen, and compare Honda SUV models like the HR-V vs the CR-V vs the Pilot, or size up the competition like the HR-V vs the Mitsubishi Outlander Sport.